Former Executive Director of International Power plc (2004 to 2011), previous Chairman of the Electricity Supply Association of Australia, CEO for IPR Australia and CEO Asia-Pacific region for GDF-SUEZ energy until Q1 2014. Over 30 years experience, half of which was based in the Asia-Pacific region. 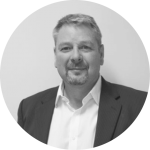 Andy has over 30 years in the power sector experience and has worked in numerous overseas locations. Andy is currently CEO of the first privately owned power and water facility (Shamal Azzour) in Kuwait (currently under construction and with a total project cost of circa $US 1.8 billion). His career spans both fossil fuels and renewable energy sectors. 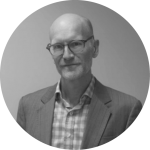 David has led the development of several renewable energy projects across Australia including the Ord River Hydroelectric power station and the Appin coal seam methane conversion project. Business development for Lend Lease and Transurban. 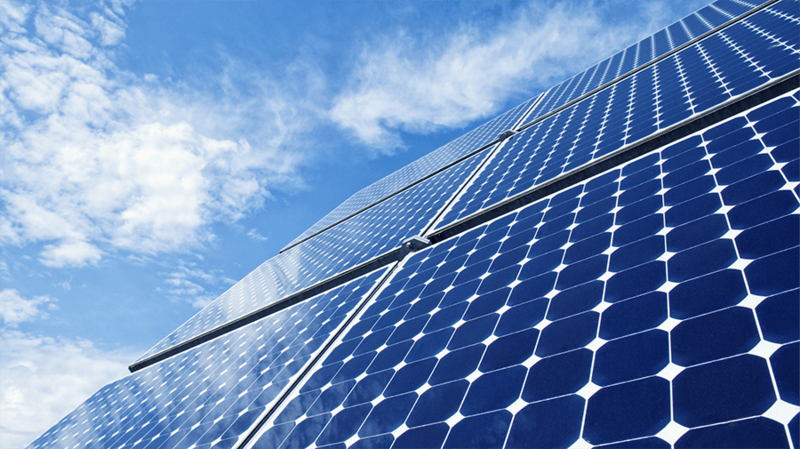 The most recent project is the Karratha Airport Solar Project which was a successful recipient of an ARENA grant. 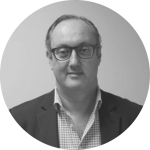 Julian has 20 years power industry experience with International Power GdF Suez and most recently as Technical Director for Summit Global Power a subsidiary of Sumitomo Corporation in Abu Dhabi. The last 11 years based in the Middle East, responsible for all technical matters relating to the development and implementation of new power and desalination projects, including contract negotiation and asset management. 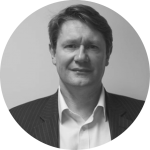 Chris has over 20 years of Australian and international experience in structuring and raising project and corporate finance for infrastructure development across a range of sectors. 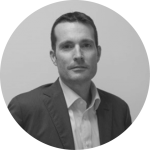 Chris was previously the Australian Head of Corporate finance for International Power plc and Director, Acquisitions Investments and financial advisory for GDF SUEZ energy in Asia.